Home 2015 August C, Full Version Games, Games Under 200MB, Time Management Cake Mania: Lights, Camera, Action! 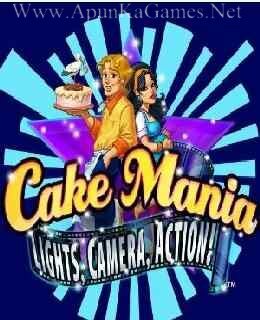 Open “Cake Mania Lights, Camera, Action” >> “Game” folder. 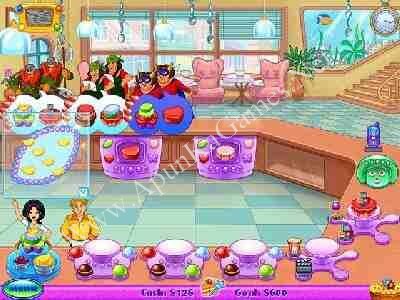 Then double click on “cakemania5” icon to play the game. Done! I will be very exciting and waiting so if you gladly add it later :D, thank you! Games Noticed. we will start posting these games in this coming week.